By attending industry events in Europe and other regions, we make sure that we are able to stay abreast of all the latest developments in the wider privacy and data protection community. We consider this extremely important, as part of the service we provide to organizations is to deliver the latest insights into the privacy employment landscape. 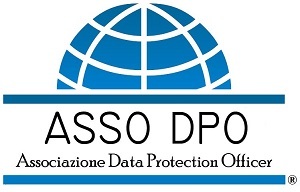 Looking to hire privacy pros / DPOs in Europe? 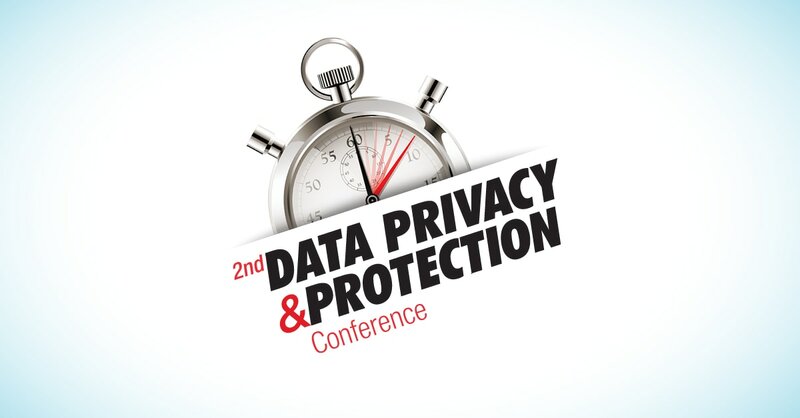 Got questions on how to reach out to top data protection & privacy talent across the EU? ​We are available for meetings with representatives of the corporate privacy, legal, and compliance offices of organizations around the world. If this includes you, we’d be happy to schedule a time to sit down and discuss your hiring requirements or offer our professional insight into European privacy employment market. ​Below are the events that we will be attending soon. ​Come meet us! Please choose the event that you will be attending and complete your details below. We will get in touch to confirm your appointment. GOT A QUESTION ABOUT FINDING PRIVACY TALENT IN EUROPE? OR DO YOU HAVE A VACANCY TO FILL RIGHT NOW?